Let's get real - we're only going to the gym so we can grab donuts after. 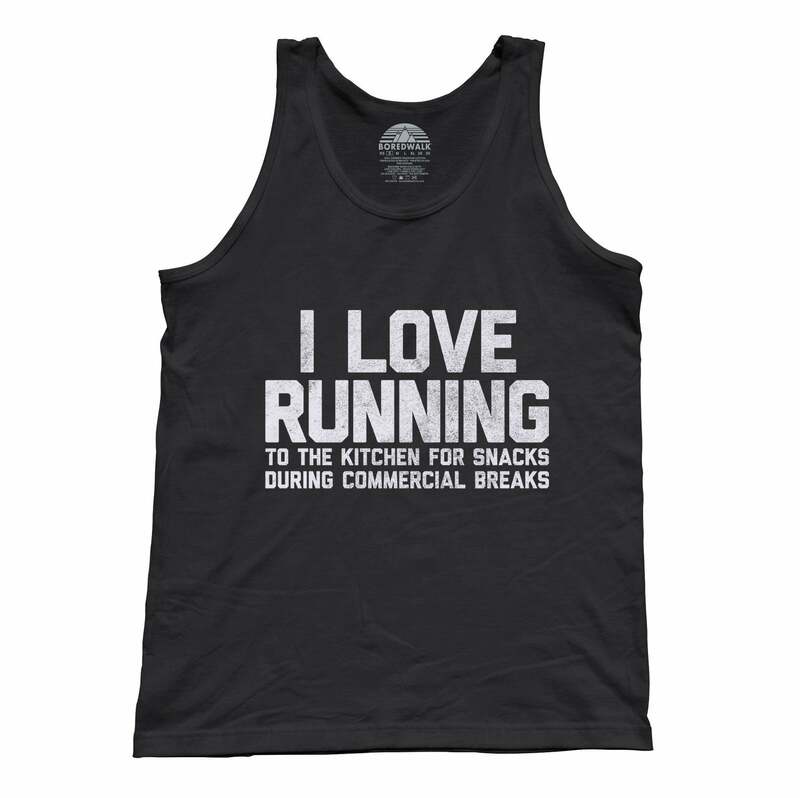 Our "My Head Says Protein Shakes But My Heart Says Donuts" shirt is perfect for hitting the gym or the donut shop! 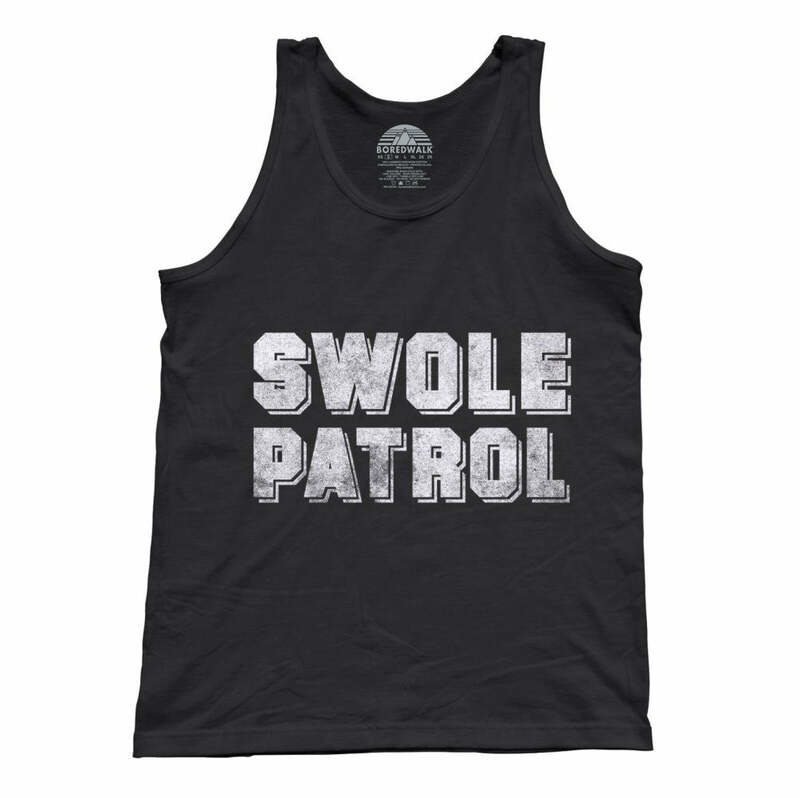 Express your preference for donuts over protein shakes with our funny gym tank top. 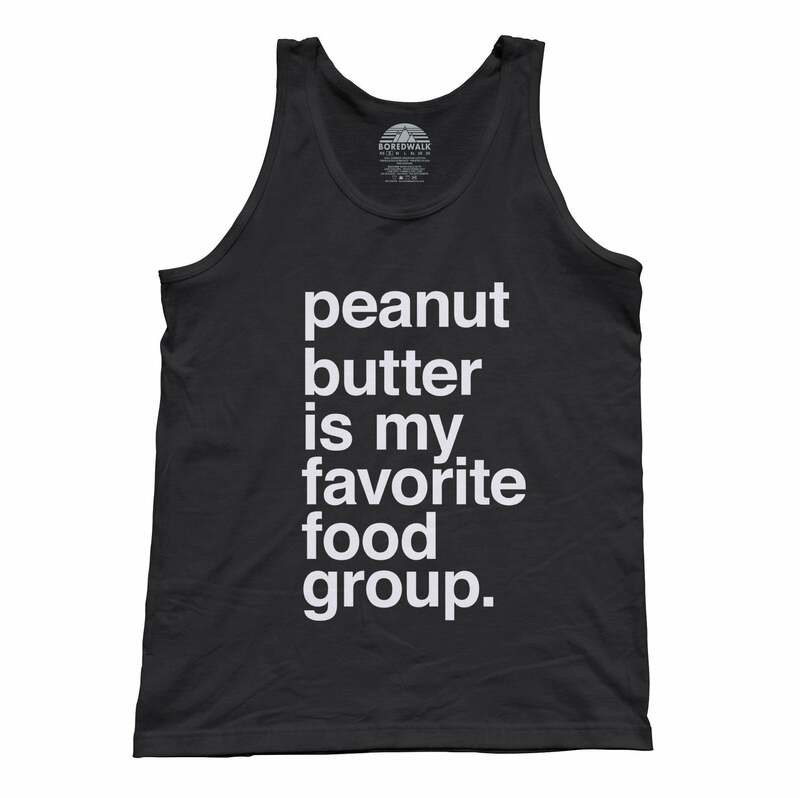 Whether you're looking for a great gym tank top, funny foodie shirt, or fitness tank top to provide motivation for your daily routine, this cool shirt is a great exercise tank top with a foodie quote stimulating enough to get those endorphins flowing!